58 lt Keggle with Bulkhead and Ball valve. 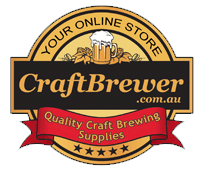 These brand new keggles are made for the avid home brewer. The keggles are made from solid 304 stainless steel. The 1.5mm thick stainless is heavy enough to take some beating and also thick enough to be heated by direct fire with a gas burner. 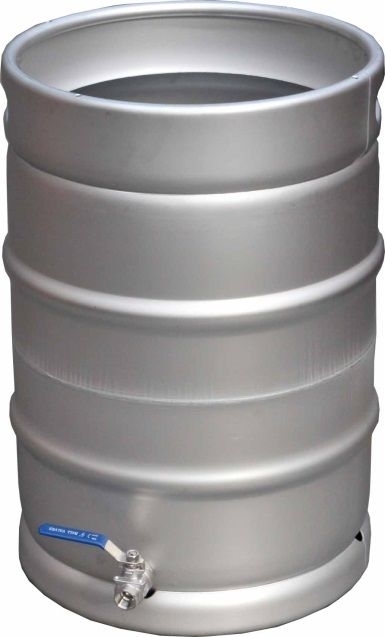 The keggle dimensions are 41cm diameter and 59cm high with 33cm opening at the top. The keggle includes a ½” 2 piece ball valve and weldless bulkhead.